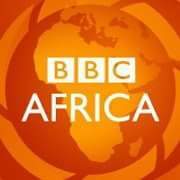 In a post today on BBC Africa’s social media pages, they announce their intention to start featuring African Fashion as one of their segments. 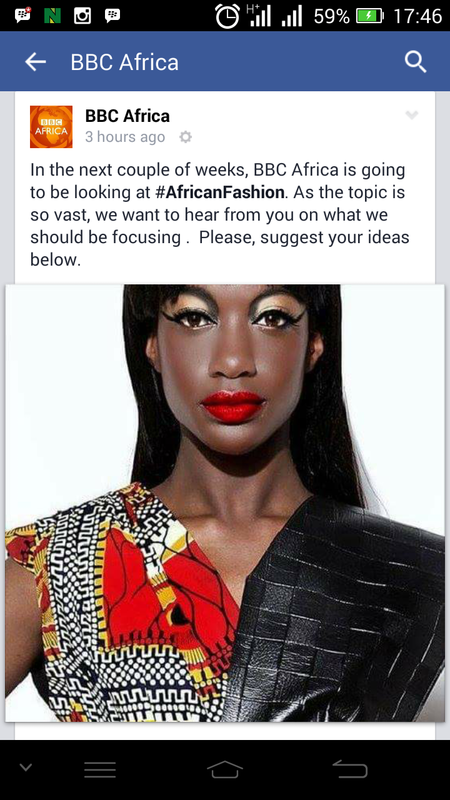 This we believe is a welcomed change and will contribute to African Fashion. More grease to your elbow!